So then who is feeling creative and up for a challenge? If like me you love a pallet and you love an upcycle then a pallet upcycle is the stuff dreams are made of. Here are a few ideas that can literally be done in just about the space of an advert break, that’s how simple they are. Simple but effective and these upcycles won’t break the bank either. Remember folks that you always need to ask before taking a pallet but most of the time people are very grateful to get rid of them. So here is some Inspiration for you……. THE MUG HOLDER, A GREAT IDEA FOR YOUR KITCHEN. 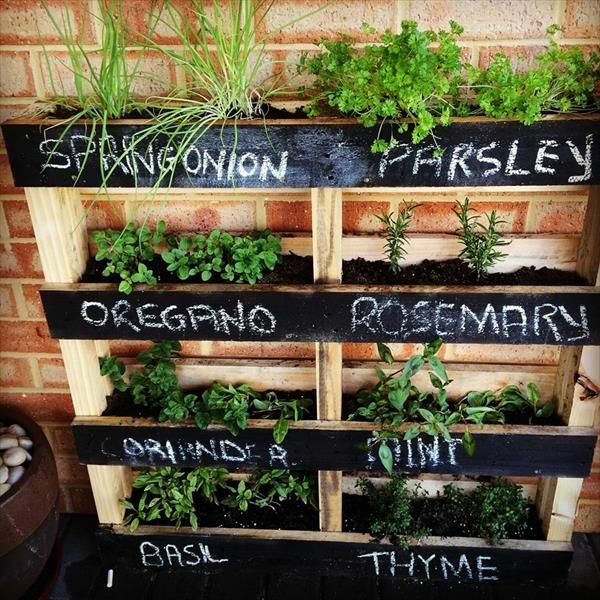 Such an effective way to grow your herbs especially if you have limited garden space. You can never have too much space for shoes! So folks, what are you waiting for off you pop to find a pallet, none of these ideas require you to be a carpenter they are all super easy to achieve so have some fun. I would love to see photos of any of your projects and makes, please post them on the ask your Besties Facebook link https://www.facebook.com/askyourbesties/ page it’s always great to inspire others with our creativity.